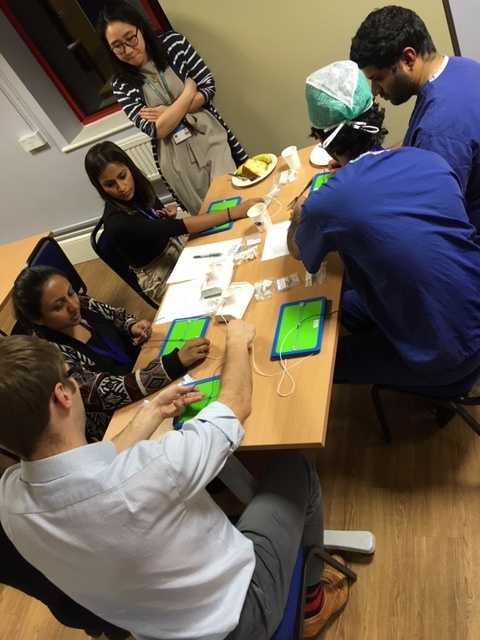 The PGME team are excited to launch their new monthly skills lab sessions for all Drs in training and our wider multi-professional colleagues. 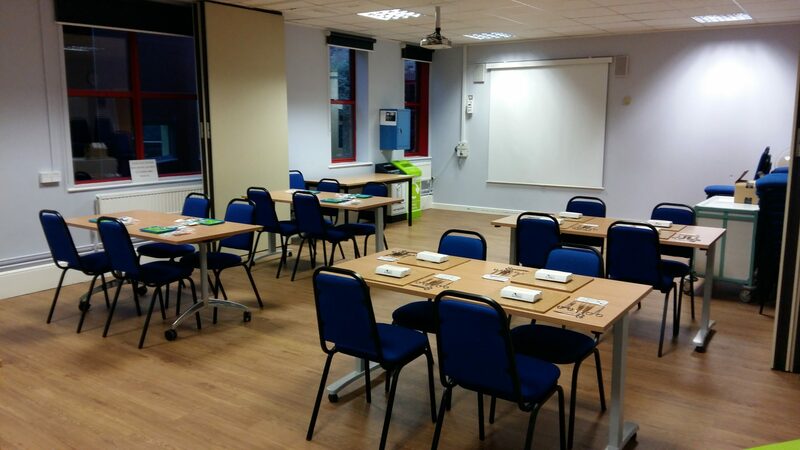 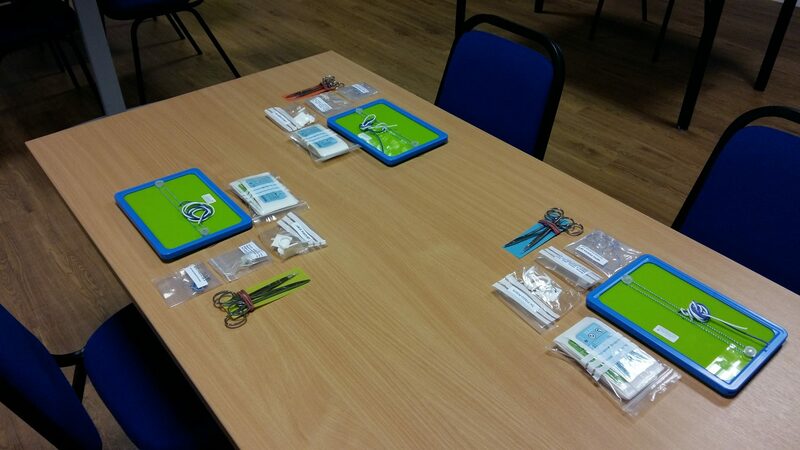 Tuesday’s skills lab launched with suturing and knot tying. 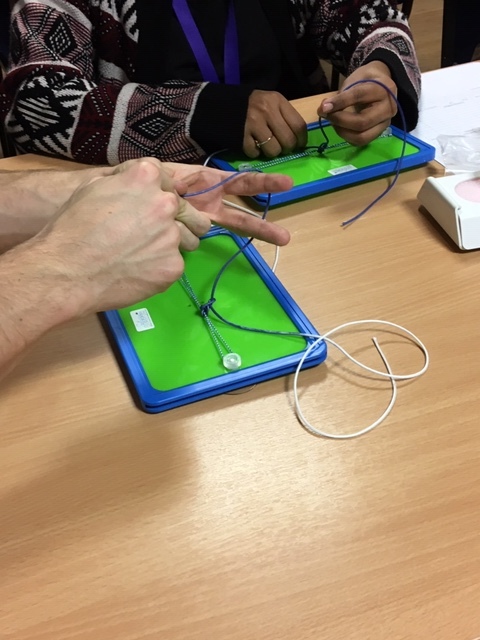 This is a part of a series of 3 events, run by core surgical trainees, which will also include in February and March, advanced suturing and laparoscopy and abscesses and lesions. 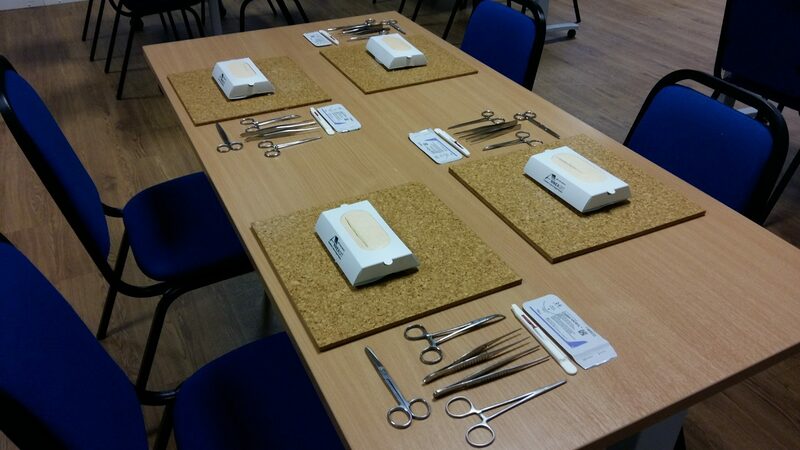 Future planned events include lumbar puncture, chest drain insertion, ascitic drain insertion and ultrasound training.